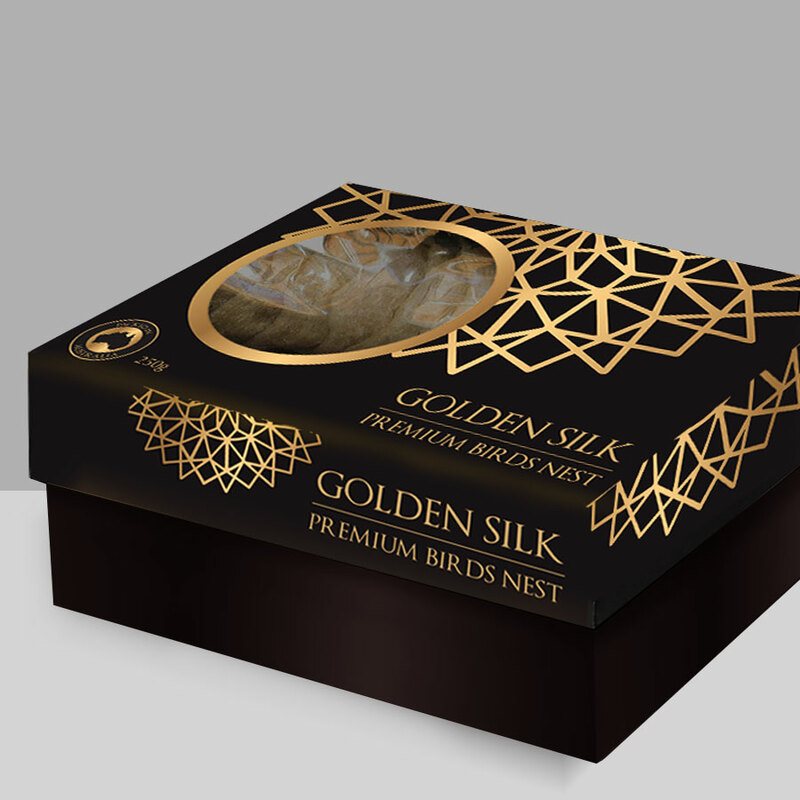 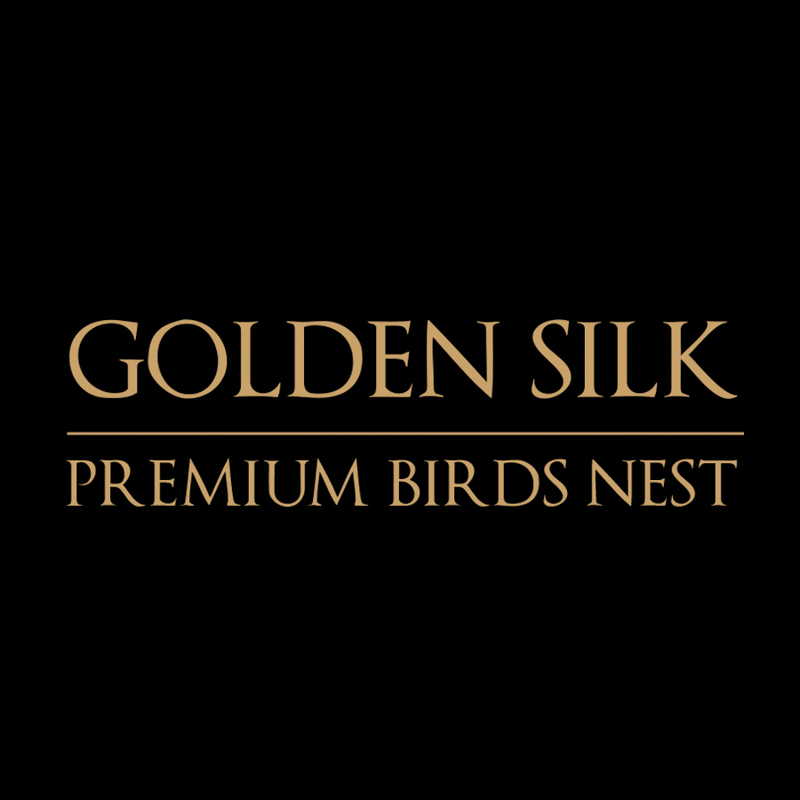 Golden Silk Edible Bird’s Nest is a food traditionally believed to replenish strength, support immunity, revitalise energy and maintain healthy skin. 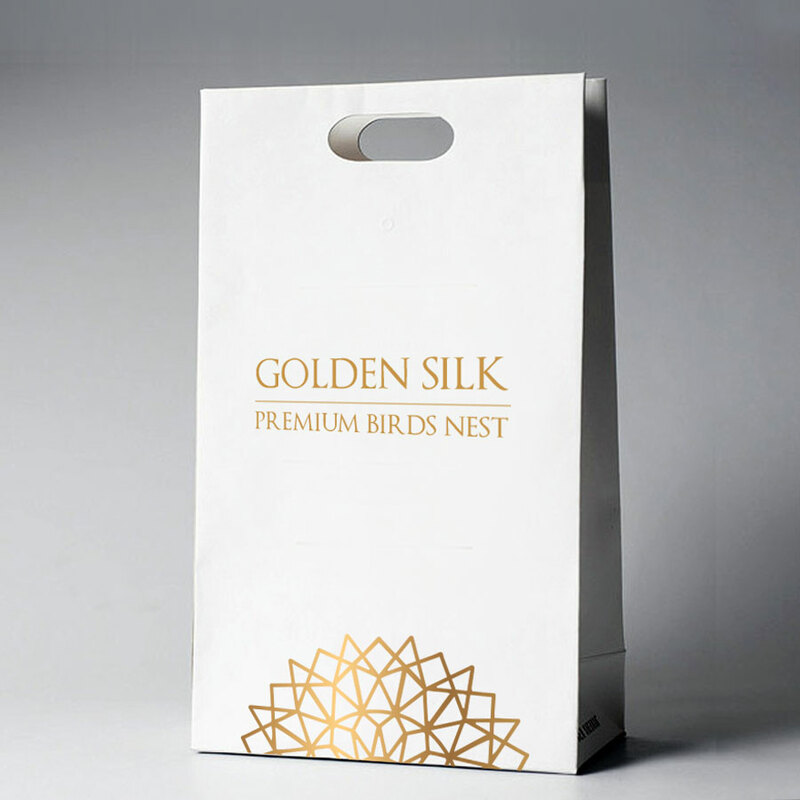 Bird’s Nest contains Glycoprotein which plays a pivotal role in our biological systems. 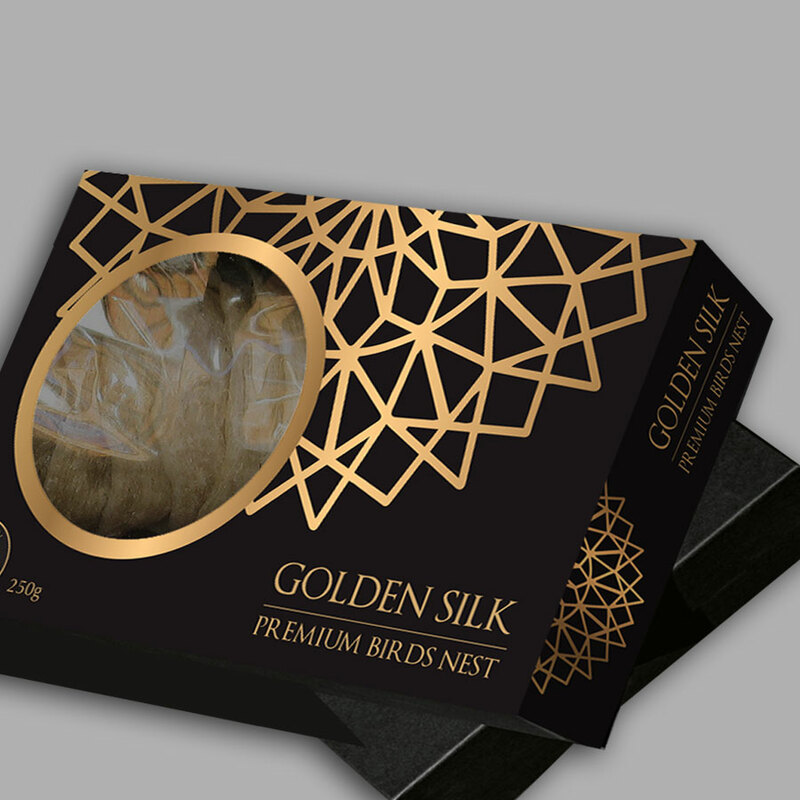 The diverse functions of Glycoprotein include enabling connectivity and communication between cells and up regulates tight junction membrane proteins, which may help to; promote memory function, strengthen the immune system, and nourish the growth and maintenance of healthy skin.